Windsor Castle is famous in the world as a lavish and luxurious castle. The English perpendicular gothic design is spotted in the 15th-century St George Castle. 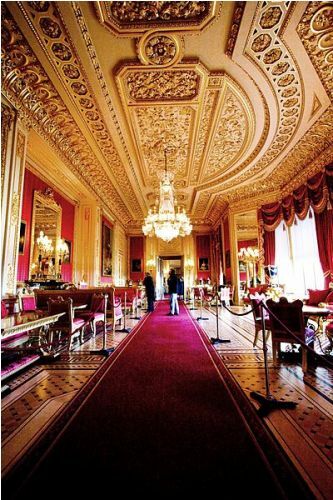 The rooms in Windsor Castle are defined in Gregorian style with superb interior design. Windsor Castle was established in the form of a motte-and-bailey during the Norman occupation. 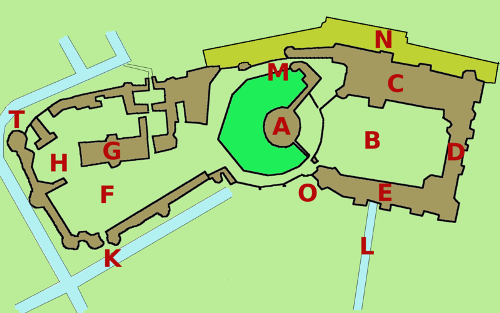 The central mound is surrounded by three wards. The motte-and-bailey then was altered into stone. This strong castle was capable to endure the effect of First Barons’ War. Get facts about White House here. In the middle of the century, castle was made into a lavish royal palace by Henry III. The palace was rebuilt again during the reign of Edward III, which consumed a lot of expense. Hugh May was the architect commissioned by Charles II to rebuild much of the castle with amazing baroque interior design. Until this present, the style is still favored by the people. During the reign of Queen Victoria, Windsor Castle only received minor changes. Look at facts about Whitby Abbey here. 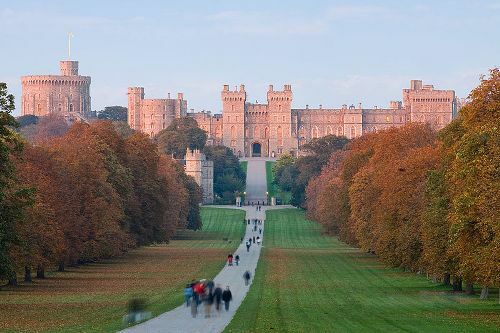 Windsor Castle is visited by many tourists in United Kingdom and other parts of the world. The state visits usually are conducted in the castle too. 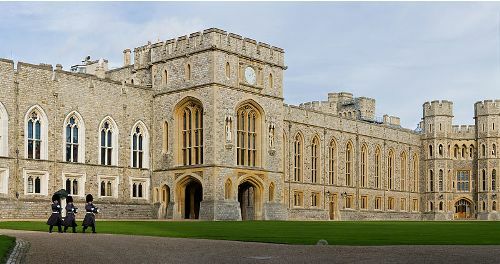 Windsor Castle is considered as the largest occupied castle in the world for 500 people work here. Queen Elizabeth II is the owner of Windsor Castle for she is the crowned one. Do you have any comment on facts about Windsor Castle?